Sites We Like < You could win one of 5,000 Pet Lovers Prizes from Purina! You could win one of 5,000 Pet Lovers Prizes from Purina! 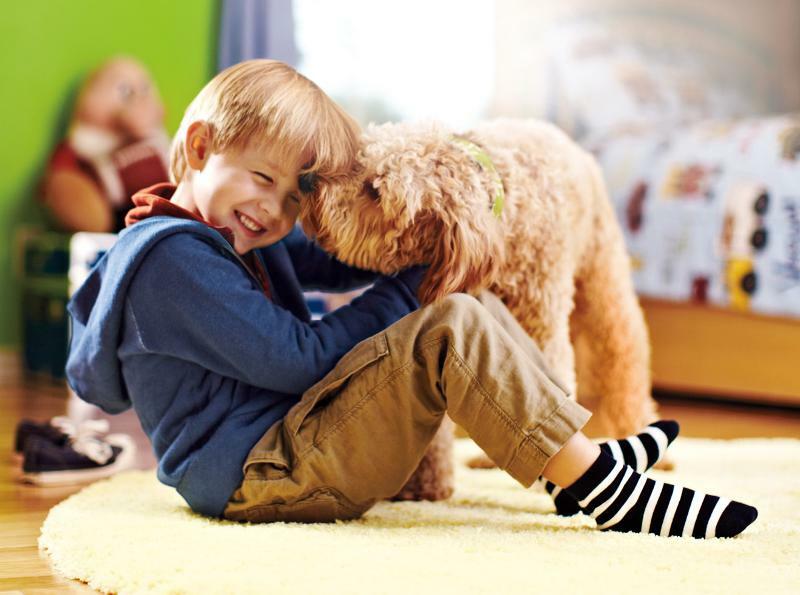 Purina® is giving away 5,000 prizes in their Pet Lovers Instant Win Game! You could win a Dyson DC25 Animal Ball Vacuum Cleaner, Purina® pet food for a year–or other fun prizes you and your pet are sure to love. To play for your chances to win, just visit PureLoveForPets.com every day between January 24-February 15, 2012. Your friends can play too!